DESCRIPTION Welcome to Quarry Park! This home is in immaculate condition & features hardwood flooring throughout the main level, 9 ft ceilings, AC & an open layout. The spacious kitchen has a large island, granite counter tops, stainless steel appliances, walk through pantry & eating area. The living rm has vaulted ceilings, floor to ceiling windows & a gas fireplace. A flex rm/den, laundry, mud rm & 2 piece bath complete the main floor. Upstairs you’ll find the master bedrm with walk-in closet (with built-ins), ensuite with upgraded shower, double sinks & soaker tub, 2 additional good sized bedrms, the main bath & a spacious bonus rm. The basement is developed (with permits) & features a family rm, rec rm, bedrm, bath & plenty of storage space. The low maintenance yard includes a large 2 tiered composite deck, hot tub & gas bbq line. 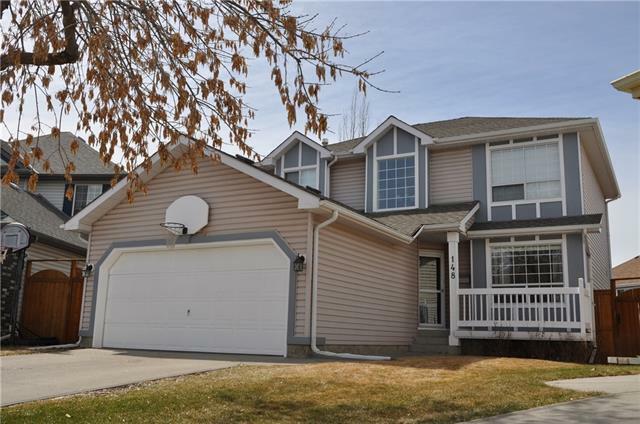 Located on a quiet cul-de-sac & close to the River/Pathways & all of the amenities of Quarry Park - don’t miss out on this “move in ready” home! Home for sale at 13 Quarry Co Se Calgary, Alberts T2C 5E5. 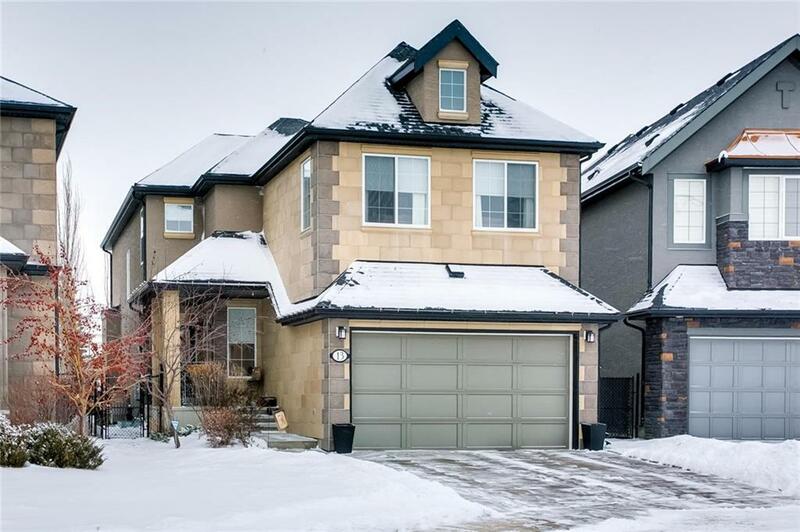 Description: The home at 13 Quarry Co Se Calgary, Alberta T2C 5E5 with the MLS® Number C4223383 is currently listed at $700,000.